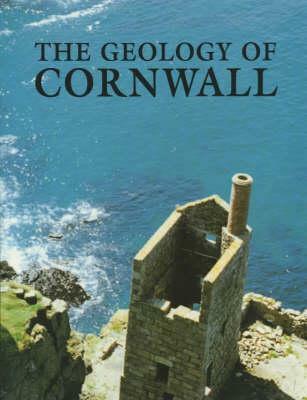 Cornwall is renowned for the diversity and complexity of its geology. This geology, and its relation to the mineral wealth of the county, has been the subject of continuing investigation since the end of the seventeenth century. A literature of great historical interest exists, and this is analysed in The Geology of Cornwall alongside a wide-ranging review of the current position and assessments of the environmental consequences of rock and mineral exploitation. These contributions by twenty-one leading academic and commercial geologists are aimed at all readers with an amateur or professional interest in exploring the fascinating geology of Cornwall. Undergraduate fieldworkers will find the book particularly helpful.